For over a year now we have been following the unfolding of an inspiring concept that is Nettle's Tale Swimwear Inc. The message is simple: Don't just accept yourself, but sincerely love yourself. Vancouver-based designer, Julia Church, hopes to empower woman via her line of swimsuits, thoughtfully designed to accommodate the diverse range of body types that women actually have. As you can imagine, we were more than thrilled at the opportunity to have a personal fitting with the woman behind the Magic Bottoms. Julia Church (left) with Melanie Hull (centre) of MH Jewellery. 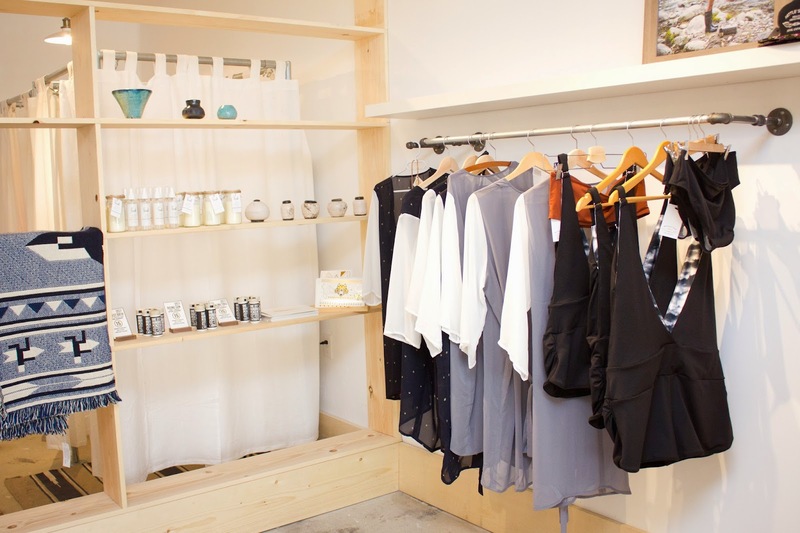 Just a short year after the launch of Nettle's Tale, Julia and Melanie have co-opened a boutique, Neighbourhood Quality Goods on Main Street, Vancouver. A well-fitting bra, of course! Bohemian Body Butter from Harlow Skin Co. available at Neighbourhood! Yumm! We'll take one too, please. The new shop, of course! fashion and the Pacific Northwest together with Melanie's Scandinavian heritage. Julia fitted us with, not one but two versatile, maternity friendly bikini sets. More on that to come! 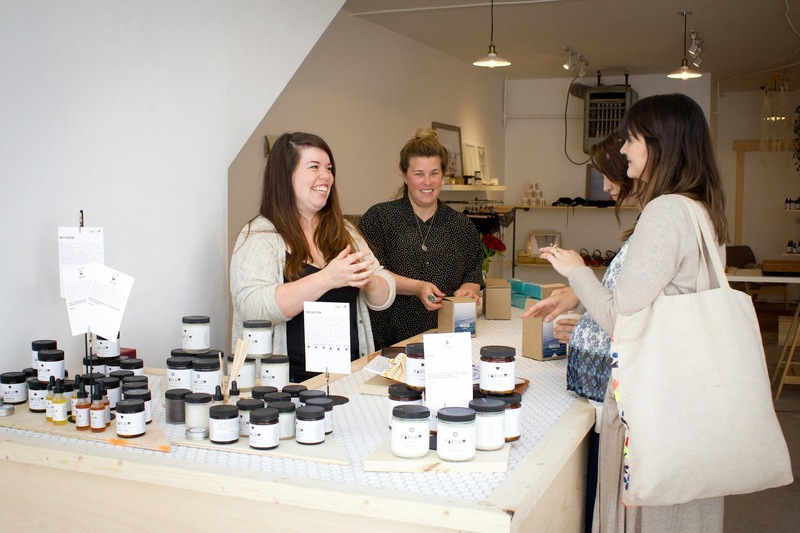 In the shop, Julia and Melanie plan to feature a new selection of West Coast makers each month. See the amazing pieces that Julia picked out for me here! The shop, Julia and Melanie plan to feature have a new selection of West Coast makers each month. They Provide best Designer Swimwear Boutique. I think soo..